Its been just over a week since my last post and it has been a busy one. I had a really great weekend last weekend seeing friends I had not seen in awhile. Friday I went out for dinner and drinks at the Old Ship pub by the Thames in Hammersmith. I had a really good Steak pie and mashed potato. Heaven, as we don’t have pies much at home. Saturday we went to a friends birthday party. I took along a chocolate cake just like the cake I made for the back sale last week, you can see the picture on my bake sale post. This week has been busy and so I haven’t been cooking new dishes. I have been sticking to some tried and tested favourites like Anchovy Pasta. I have been out and about dropping flyers across the local area and yesterday I was in the kitchen nice and early baking then spent the afternoon going to cafe’s and coffee shops with little gift packs of chocolate brownie and yummy cookies. I had some good responses and have my fingers crossed. I also booked us in for another pop up sale next month. This one is a bit more established having been run a few times before, hopefully we should do better here. 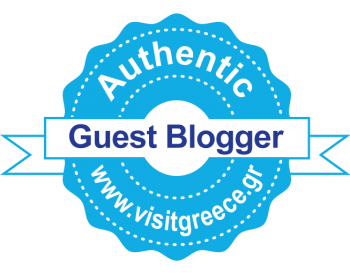 Anyway it looks like this is going to be a busy weekend as well, with Easter here and last minute preparations for our holiday to Greece, flying out a week tomorrow. This weekend should be fun though and I am really looking forward to seeing Greece very soon! But before we get to Greece there is Easter this weekend. Usually I would have started preparing for Easter but this year I am running behind. I will be frantically out in the shops tomorrow getting some last minute Easter Eggs for my family and preparing a roast dinner for Sunday. 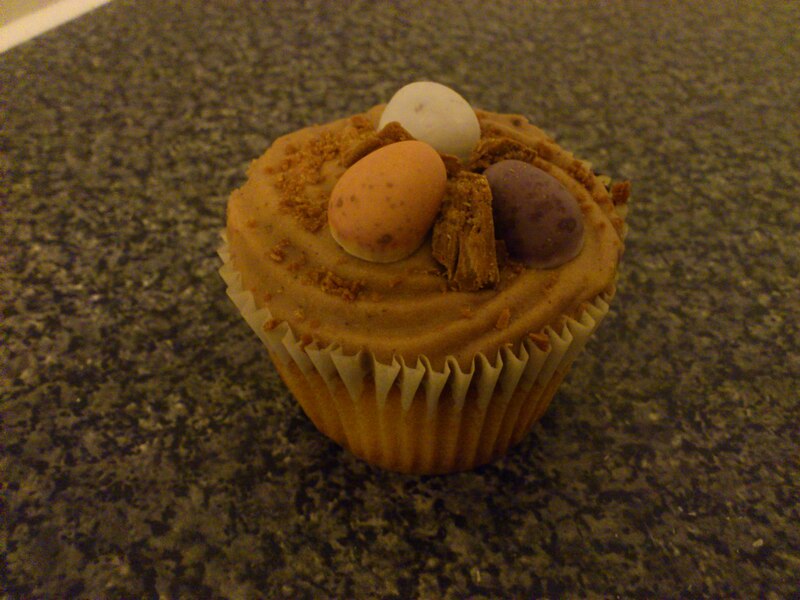 One little things I have managed to do was to make some little Easter cupcakes. I was really happy with the way these cupcakes turned out, the sponge is really light and the cream cheese frosting is delicious. I hope you have a good Easter with your friends and family and get to enjoy Easter eggs and maybe one or two of these! Get all your ingredients out of the fridge and let them get up to room temperature so they are easier to work with. Preheat your oven to 180c. Pop 12 paper cases into a muffin tray ready to go. Put the butter and sugar in a large bowl and beat until pale and fluffy, by hand this will take about 5 minutes. Beat each egg in individually. Sift the flour and fold it in, then fold in the vanilla extract and milk. Give it a good whizz with an electric mixer to make sure you have a smooth and creamy mix. Spoon into the paper cases and bake in the oven for 15 – 20 minutes. Our oven can sometimes be temperamental so things tend to take longer when baking. They are cooked when a skewer comes out clean and dry. Let them cool on a wire rack before icing. Beat together the butter and cream cheese. Sift the icing sugar into the bowl in batches. I find if you put it all in at once it tends to fly every way when you whisk it up. Beat together until light and fluffy then add the cocoa powder and beat it in. To it firmer add more icing sugar. Pipe the frosting over your cupcakes. There are quite a few videos on youtube where you can see how to ice a cupcake. I used a piping bag and a star nozzle. Hana gave me a good tip for getting the icing into your bag use a glass or jug and put your piping bag over it, like in the picture below. You can then add your icing. Load it with enough for just over one cake. 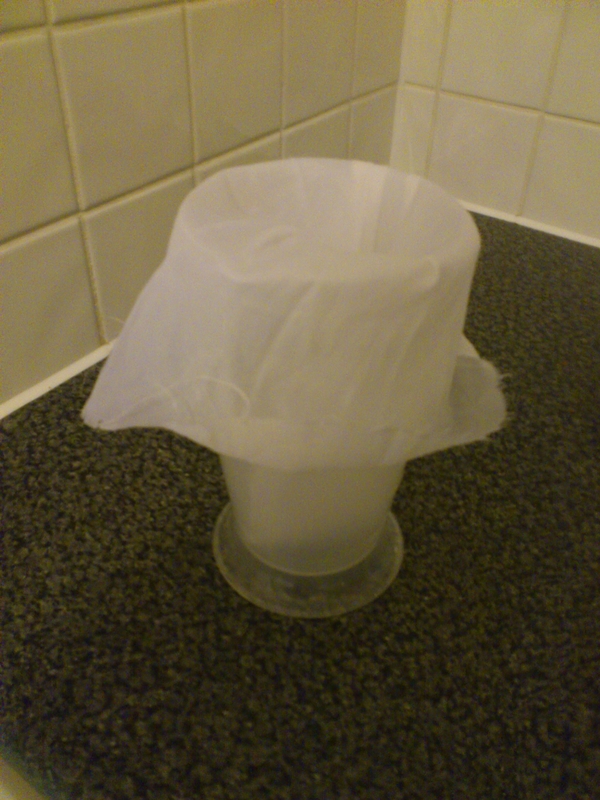 Piping bag, ready to go. Starting with a star in the middle. Pipe around the edges and work back to the center. I used 3 little eggs per cake and broke the flake bar up a little to make a nest around the eggs.